Drummers are the unsung heroes of the music world, dutifully keeping the beat in the background while the guys up front grab all the glory. But there are some drummers who have really managed to distinguish themselves over the years as men at the top of their craft. Here, then, are the ten greatest drummers of all time (in no particular order). 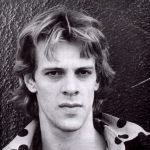 The Police wouldn’t have been the Police without Sting, obviously, but they wouldn’t have been the same without Stewart Copeland, either. Copeland’s aggressive, attacking style was the perfect complement to Sting’s haunting melodies. 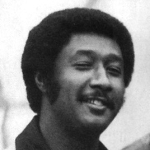 As a session drummer, Jackson may not have the name recognition of some of the others on this list, but it’s easy to see how he made it when you look at some of the acts that insisted on having Jackson keep the beat, including Eric Clapton, Al Green, Otis Redding and Wilson Pickett. Even Stewart Copeland admits that Mitchell originated his style, which flowed perfectly with Jimi’s guitar to create a true “Experience.” His jazz style provided a powerful mix of melody and momentum to any song he performed on. McEnroe had Connors, Bird had Magic and Gene Krupa had Buddy Rich – calling Rich, “the greatest drummer ever to have drawn breath.” The battles and comparisons between these two were legendary, and many agree that Rich was the most technically proficient drummer of all time. 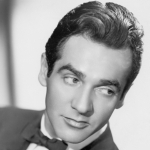 Krupa may have been the first true “rock star” drummer, as he used Benny Goodman’s big band to make a name for himself as a ferocious, endlessly energetic drummer who had no equal. Many modern cymbal techniques were originated by Krupa’s playing style. 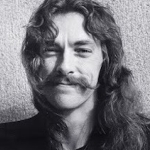 To Rush fans, Neal Peart is a rock god — and it’s easy to understand why. His passion, precision and creativity created a drumming sound and body of work totally unique in the world of percussion. A jazz drummer turned rock star, Baker rose to superstardom with Eric Clapton and Jack Bruce as a member of Cream. His passion away from the drums was as fiery as his passion behind them, making him difficult to work with at times, but usually worth the struggle. 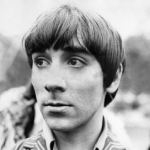 One of rock ‘n’ roll’s great tragedies was the loss of Keith Moon to a drug overdose in 1978. Before that, he breathed life into The Who, treating the band as if he were the lead, and perhaps in a way he was. Playful and creative both on the drums and off, his passing was a massive blow to the band. 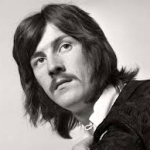 It’s hard to imagine Led Zeppelin without John Bonham. For speed, power and mesmerizing sound, Bonham had no equal — and in many ways, it’s he who made every Led Zeppelin track unmistakable as soon as the music started to play. 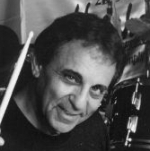 Hal Blaine’s great skill was not in making himself great, but in making his bandmates look great. 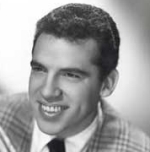 He could adapt to any situation, which may be why he’s the most recorded drummer of all time, with accompaniments to the Beach Boys, The Ronettes, Frank Sinatra, Elvis and Simon & Garfunkel, among many others. If you’re looking for the perfect drums, vintage guitars or other instruments to help you join the pantheon of rock greats, stop by Record Head in West Allis, Wisconsin, for musical instruments, electronics, games and more.